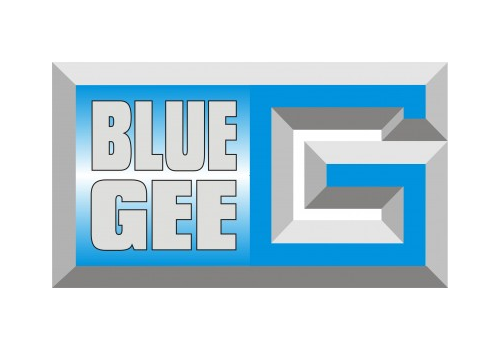 Blue Gee Glass Bubbles is a phenolic resin product, which should only be used with epoxy systems - micro balloons collapse in polyester resin systems. This filler has a rich brown colour, and is popular for producing fillet joints and fairing wood. Micro balloons add bulk to the resin system, are extremely easy to use being less prone to becoming airborne than silica or glass bubbles, but should still be handled with care.